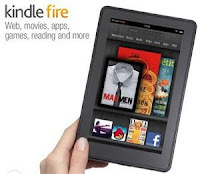 EGWs6uuBZ3pp-zGuVVdmeLgkJG4 Across the Avenue: Kindle Fire Giveaway! Opens October 10th! 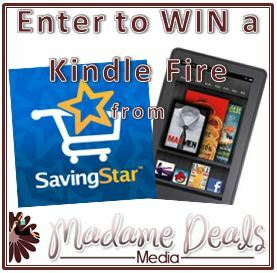 Kindle Fire Giveaway! Opens October 10th!